This one just for the time being, this bike is currently for sale and I am awaiting my replacement stealth. Northwave e-volution cycling shoes, with super rigid carbon plates for SPD-R cleats. 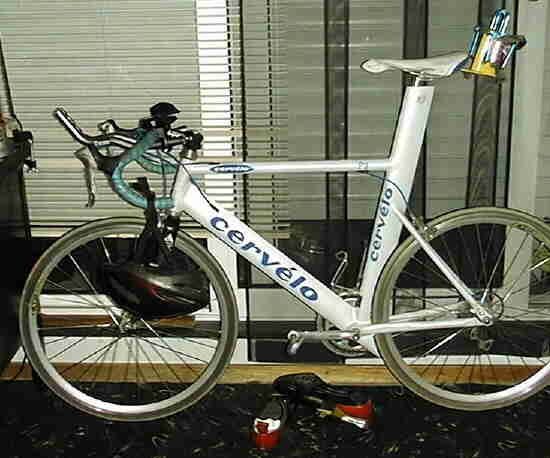 The picture below is a bit outdated, but hell, it is a beautiful bike (rode that P2 in 1998).